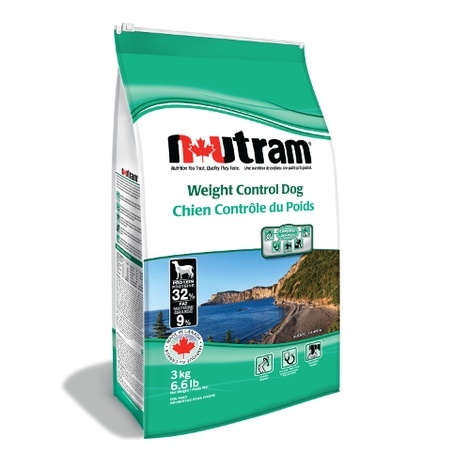 Nutram Weight Control Dog Food features our Complete Solution program, which targets the important areas of your dog's health and well-being through the use of high quality ingredients that provide a complete balance of essential nutrients. 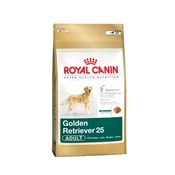 Nutram Weight Control Dog Food is enriched with L-carnitine to stimulate weight loss in a safe, healthy manner. 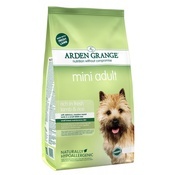 Nutram Weight Control Dog Food also provides a balanced supply of amino acids and high levels of Glucosamine and Green Lipped Mussel for healthy joints. Mobility: Glucosamine and New Zealand Green Lipped Mussel to help promote healthy joints. Immunity: L-carnitine for optimum fat metabolism. Omega-3 & 6 to help boost the immune system. 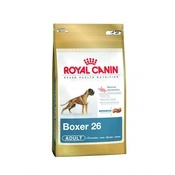 Palatability: Great taste with high levels of quality protein and low levels of fat to help promote optimum weight. Digestability: Enriched with Prebiotics, easy on the digestive system. 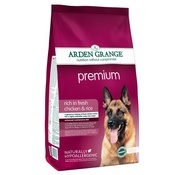 Psyllium fibre to help with stool quality. 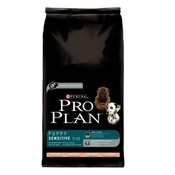 Oral Care: Oat fibre and STPP to help reduce tartar build-up. Green Tea leaves to help freshen breath.